You will feel instantly comfortable with Dr. Bruce taking care of your children’s oral health. His decades of experience will show as your kids smile when they walk into our office. 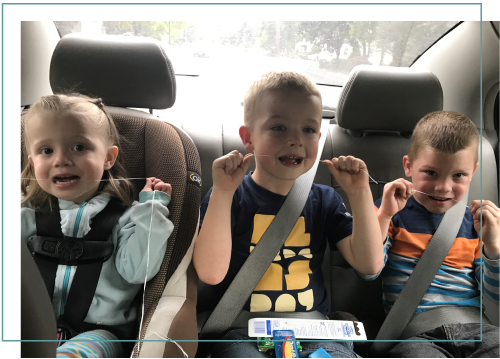 Medical Lake Dental Clinic is a long-established dental office that has served Medical lake, Washington and surrounding areas since 1978. We offer complete general dentistry to address all of the most common dental health issues. Our dentists and staff are fully committed to providing patients with amazing patient experiences and attentive care. Our goal is to continue to provide general dental care of the highest quality to help patients achieve their optimal dental health. Nitrous oxide, more commonly known as laughing gas, is often used as a conscious sedative during a dental visit. The gas is administered with a mixture of oxygen and has a calming effect that helps phobic or anxious patients relax during their dental treatment. Because it is a mild sedative, patients are still conscious and can talk to their pediatric dentist during their visit. After treatment, the nitrous is turned off and oxygen is administered for 5 to 10 minutes to help flush any remaining gas. The effects wear off almost immediately. Nitrous oxide rarely has side effects, although some patients may experience minor nausea and constipation. Your pediatric dentist will provide you with pre- and post-sedation instructions. 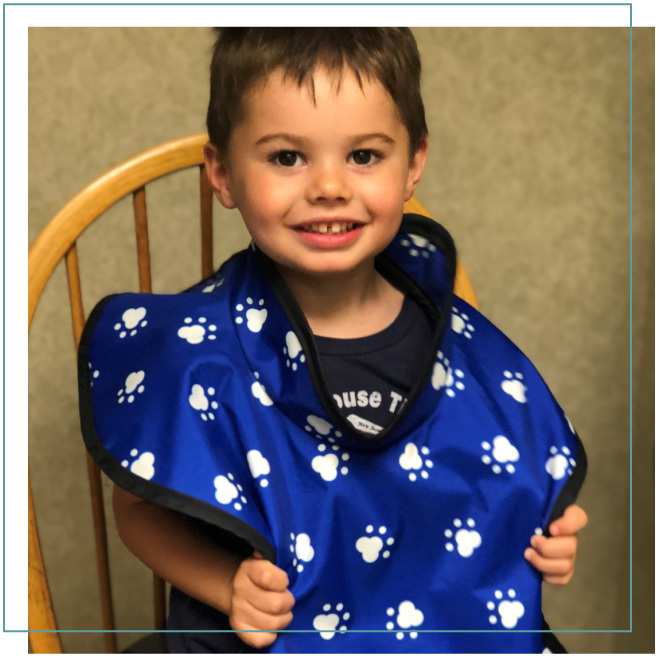 Our team has the professional experience to realize that there is no such thing as one-size-fits-all treatment, so we never use a one-size-fits-all approach to your dental needs. Whether 1 or 100, each patient receives a personalized consult from your Doctor, and from there we work together to come up with the best treatment plan for you. Our mission is to provide you with personalized, high-quality gentle care. Our team is dedicated to improving and maintaining your oral health. 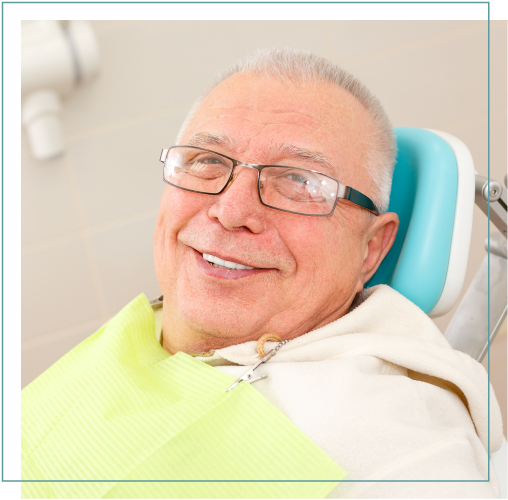 Whether you need preventative care, cosmetic dentistry, oral surgery, partials/dentures, or dental implant restorations, you will love your teeth. If your child is active in sports, we highly recommend a custom-made mouthguard. It is estimated that mouthguards prevent more than 200,000 injuries each year. 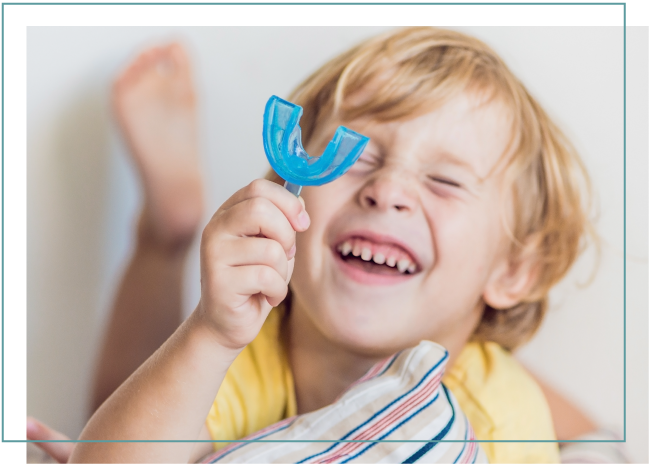 We can have a mouthguard custom-made specifically for your child using a model of his or her teeth that will offer greater protection than an off-the-shelf model. It’s an investment that pays off highly in the form of reduced pain, suffering and dental expenses down the road! Please ask us about mouthguards at your child’s next appointment.